We are offering 2 workshops running at the same time. Choose one - limited space so sign up soon! 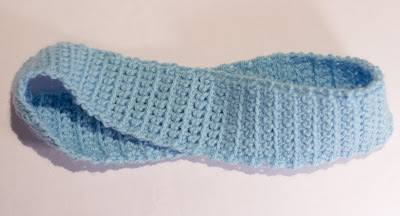 Learn chain stitch and how to single crochet. You will be given a pattern for a summer weight infinity scarf that you will start in the class and be able to finish at home. Signing up for the workshop is a two step process. 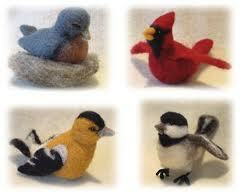 Learn to needle felt 3-D birds and other small animals.